Love an unsolved mystery? Then you’ll love this one. 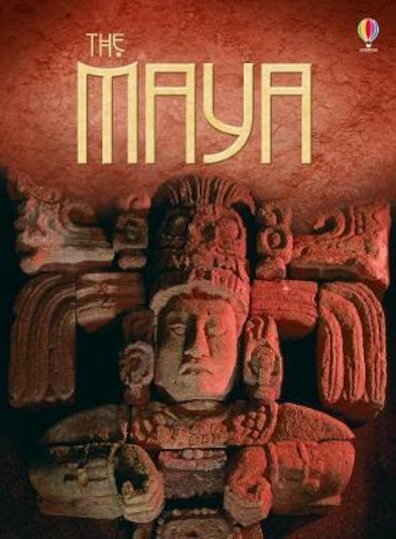 What happened to the Maya? They were one of the most powerful ancient civilizations, ruling huge parts of Central America. But here’s the weird bit: then they vanished. Nobody knows what happened to them. All the same, we do know quite a lot about them. For instance: they created complex calendars, built incredibly tall stone temples, and did lots of other mind-blowing things. From their war skills to their arts and theories about where they went, get the full story. It’s stranger than fiction, we promise!